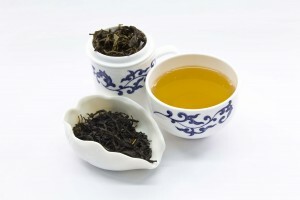 With strong amber notes we can discover a bitter – sweet taste which gives a pronounced personality to this tea. It smells sweet and sugary with a slightly pungent taste. Astringent with balanced elements of briskness, brightness and strength. Recommended Brewing Instructions: Use 2tsp (~4g) per 250ml cup. Brew for 1-2 minutes. – 90C / 195F for a full, layered profile with rose aromas and a buttery texture. – 96C / 205F for a more bold profile with robust, malty flavors and a hint of molasses. This tea can be rebrewed up to 3 times, with hotter water and longer infusions.